Join us for InboundTO 25 as we unravel how you can make your marketing automation less robotic and more human-like. With so many marketing tools available to make our lives easier we tend to get lazy and forget how to talk to people like humans. This month’s presentations are going to teach you how to automate your marketing to move your customers down the funnel, but do it in a humanlike way. RSVP early to reserve your spot for the meetup. InboundTO charges a $10.00 admission fee. 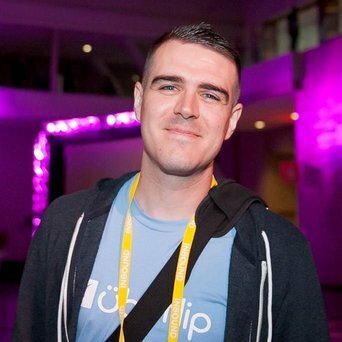 Francois Mathieu is the Inbound Marketing Manager at Uberflip, a content automation platform that allows you to manage content, place contextual call-to-actions, and measure performance – no IT required. 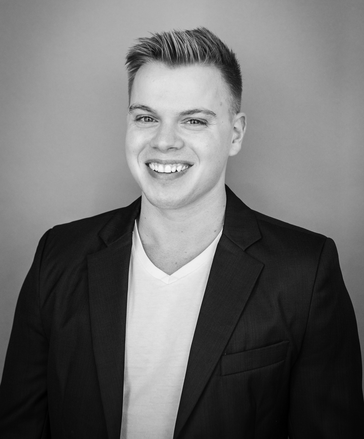 Joel has over 4 years of marketing and entrepreneurial experience. His passion and talent for marketing automation has helped him grow Zoocasa’s leads by over 3500 in just 6 months. Inbound Marketing Toronto (#InboundTO) is a monthly gathering of the most amazing digital marketers in Canada. Are you always trying to generate better and more cost-effective leads? When was the last time you were truly happy with your marketing ROI? Are you sure you’re not over or underspending on your digital efforts? How on Earth do you target the right prospects? If any of these questions made you think about your state of your current digital marketing efforts then #InboundTO is the perfect meetup for you! #InboundTO features Keynotes, Workshops, Discussions, Resources, and Events aimed at challenging and inspiring digital marketers to be the best they can be. If you didn’t learn something at #InboundTO that you could’ve implemented immediately, you must not have been paying attention! The meetup hosts DIgital Marketing experts, covering topics such as SEO & Local SEO, Social Media, UX, Design, Graphic Design, PPC, CRO, CRM, Content Marketing, and more.